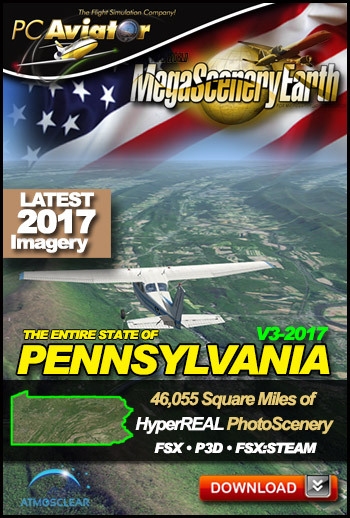 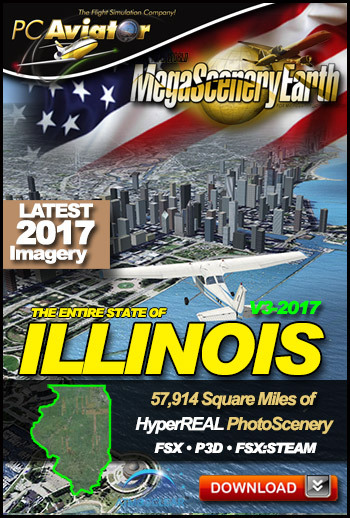 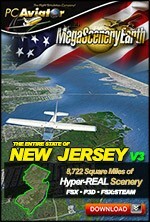 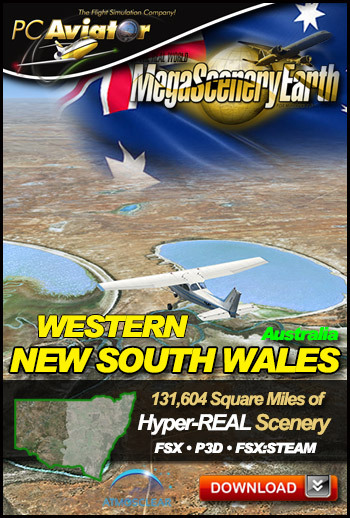 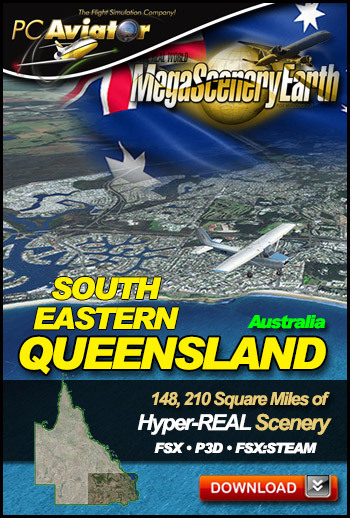 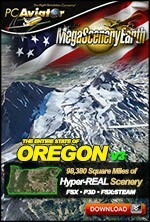 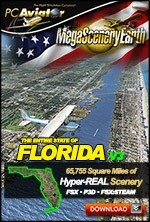 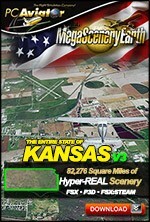 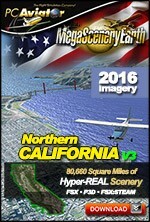 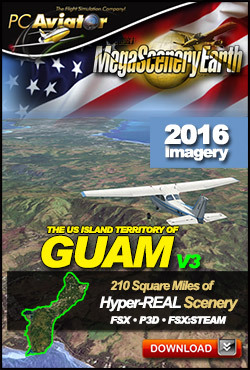 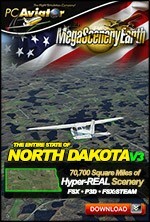 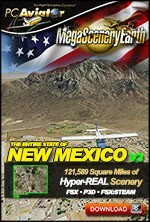 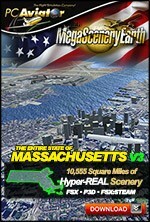 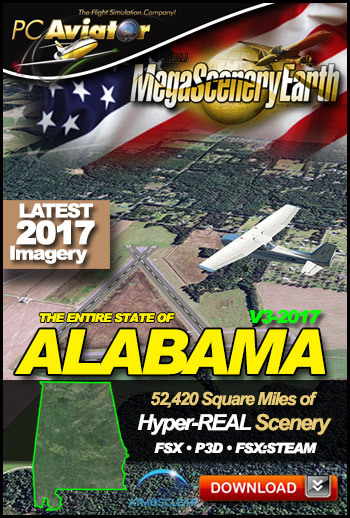 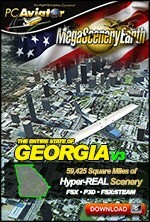 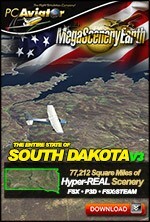 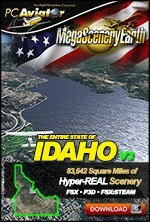 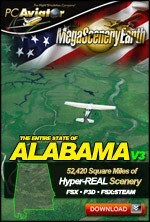 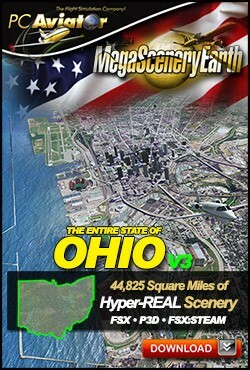 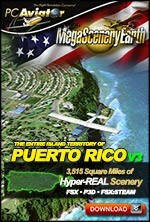 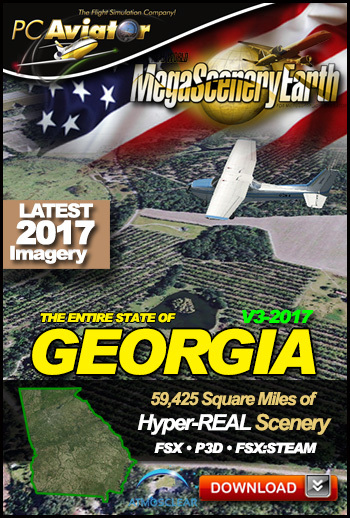 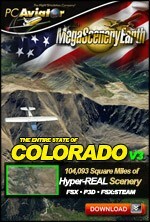 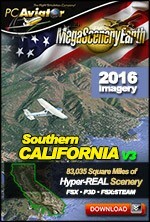 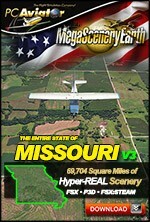 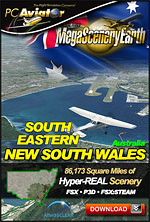 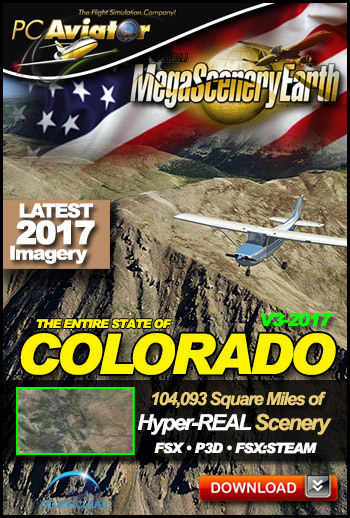 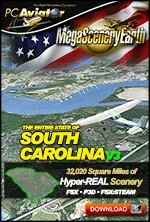 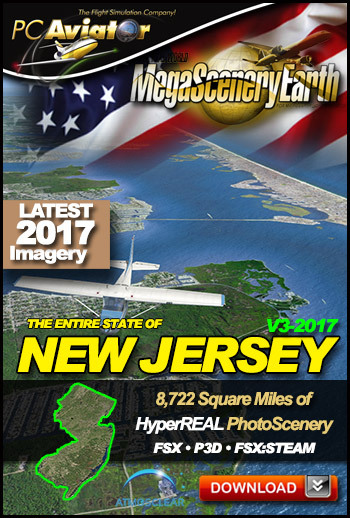 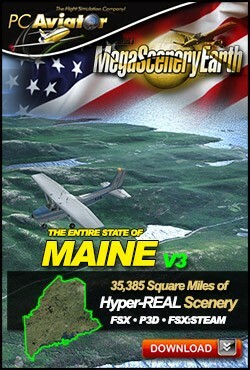 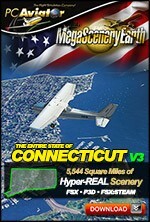 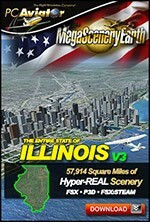 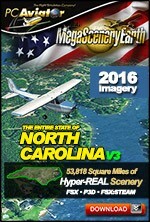 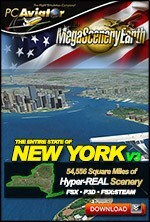 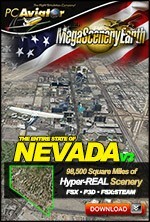 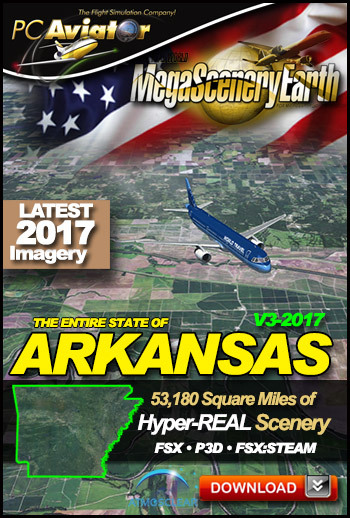 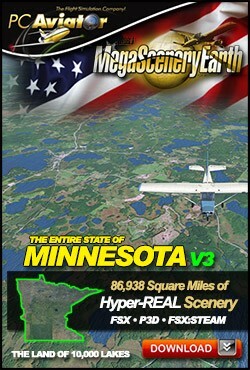 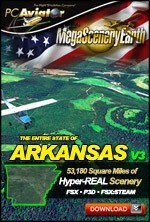 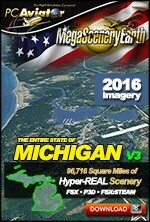 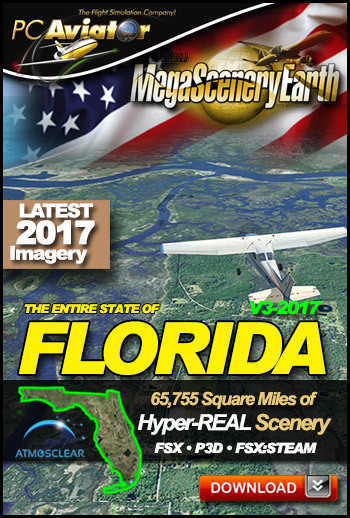 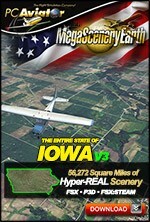 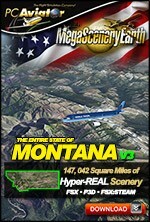 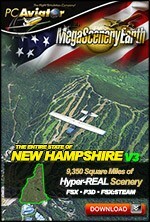 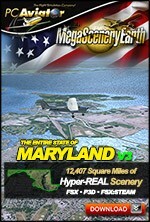 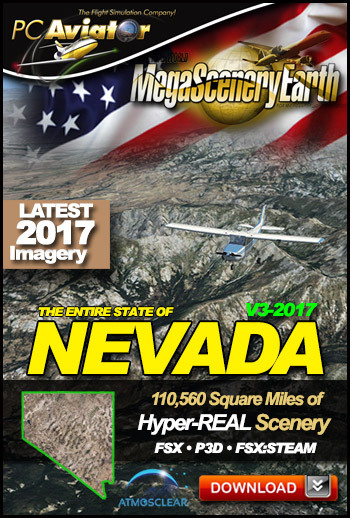 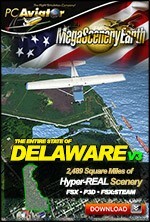 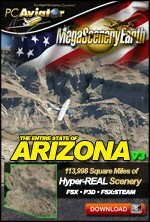 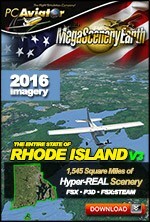 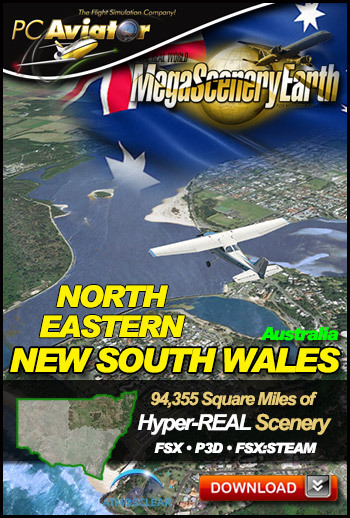 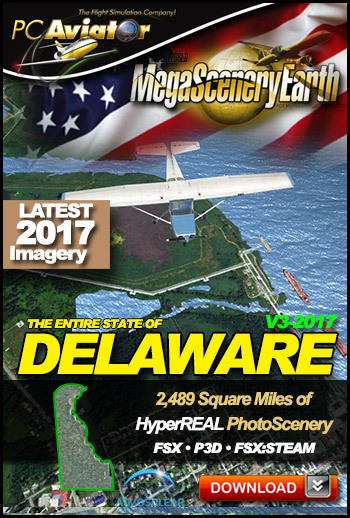 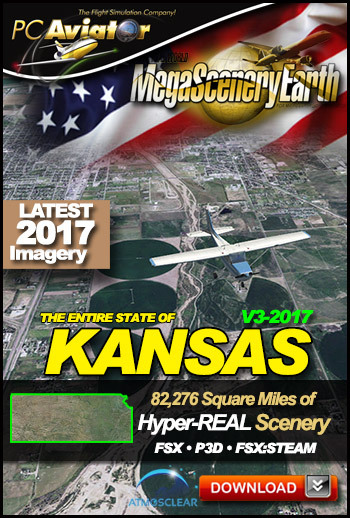 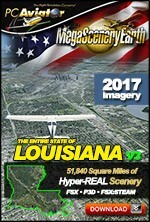 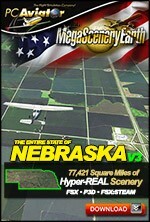 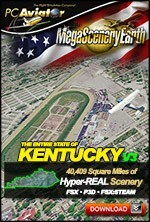 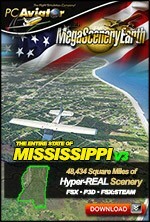 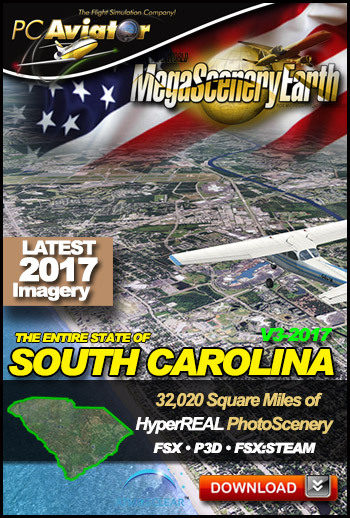 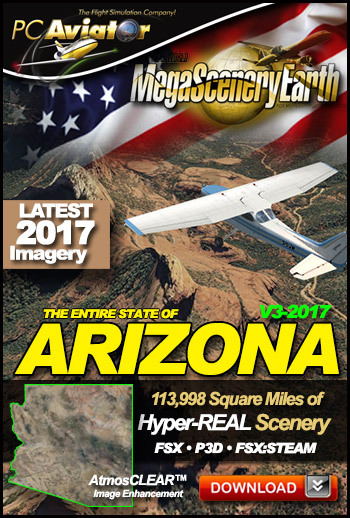 MegaSceneryEarth version 3 titles are the latest in the series of photoreal scenery add-ons for multiple simulator platforms (FSX, FSX Steam Edition and P3D). 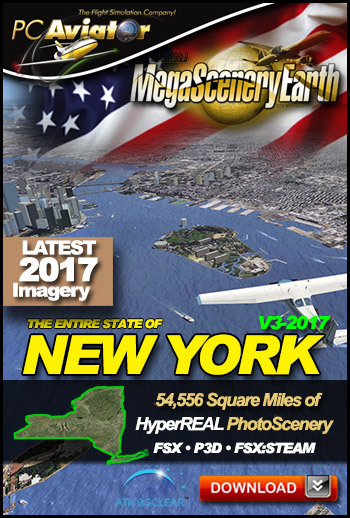 v3 titlesare produced in-house and offer our highest resolution and latest photoreal textures to date, including brand new and much more realistic colour-correction and watermasking techniques. 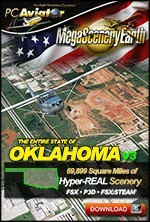 Browse available titles below.